Brian Stone’s years of experience managing complex class action settlement administrations at GCG centers upon securities, consumer, antitrust, mass tort, and copyright cases. 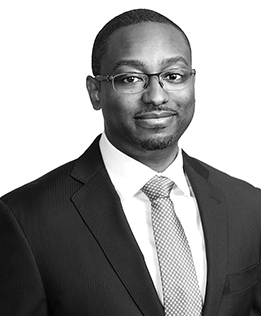 By drawing upon his prior legal and financial experience, he develops cost-effective solutions to the many challenges that arise in a legal settlement administration. He also has experience working directly with brokers, custodians, transfer agents, investment managers, and other intermediaries to address complex securities class action matters. While managing projects at all stages spanning project inception, notice, claims processing, distribution, and post-distribution, Mr. Stone coordinates the efforts of personnel across multiple GCG offices and department. He is currently managing high-profile cases such as the Merkin Settlement Fund and the U.S. Victims of State Sponsored Terrorism Fund, and acted as a project lead responsible for managing the team tasked with handling all attorney communications in the $20 billion Gulf Coast Claims Facility.